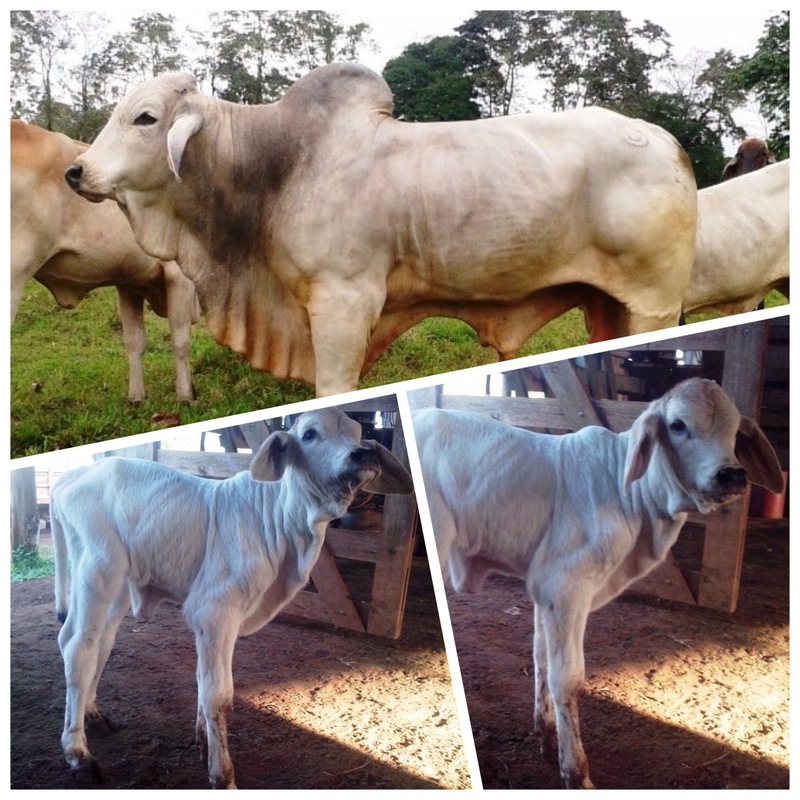 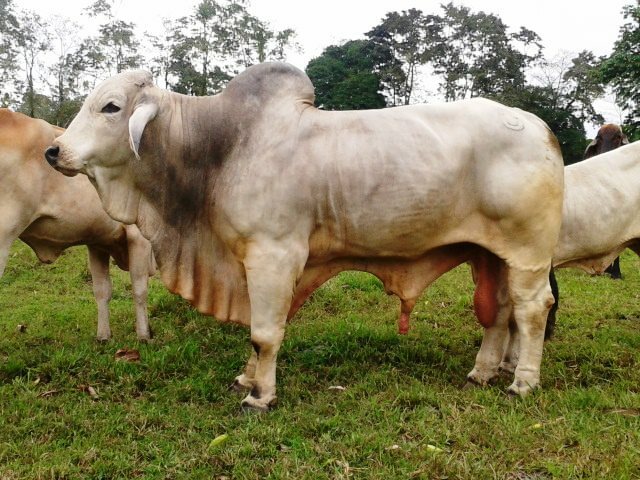 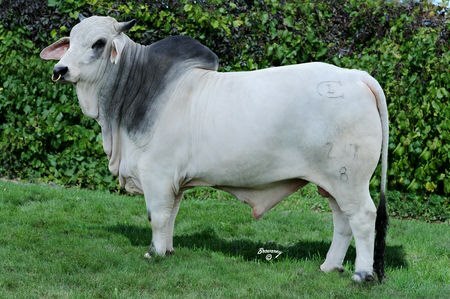 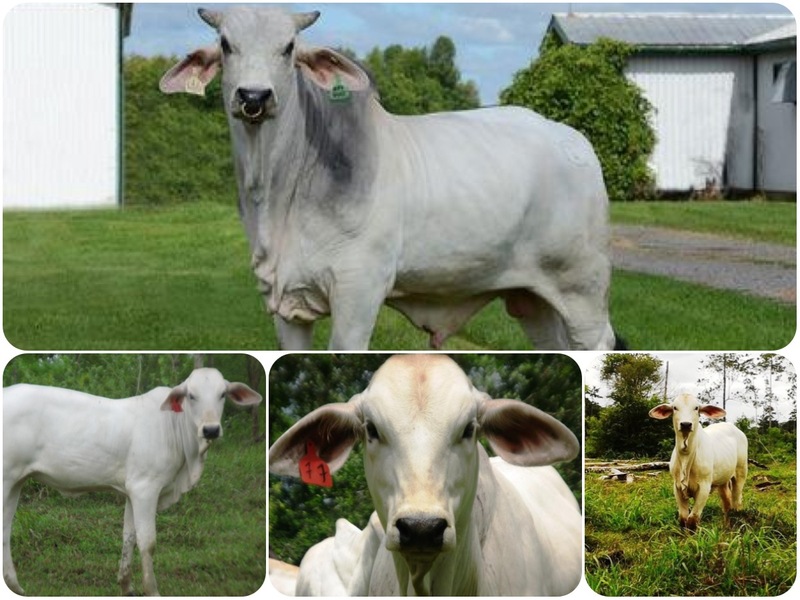 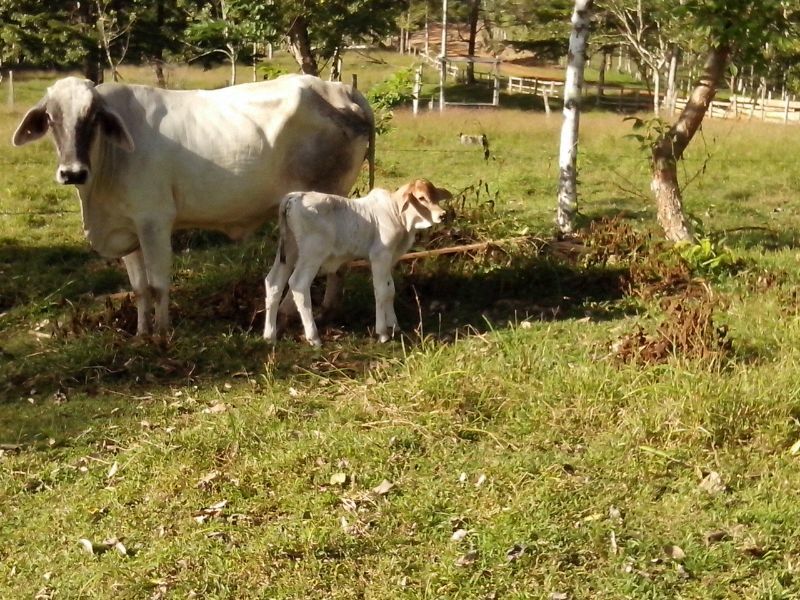 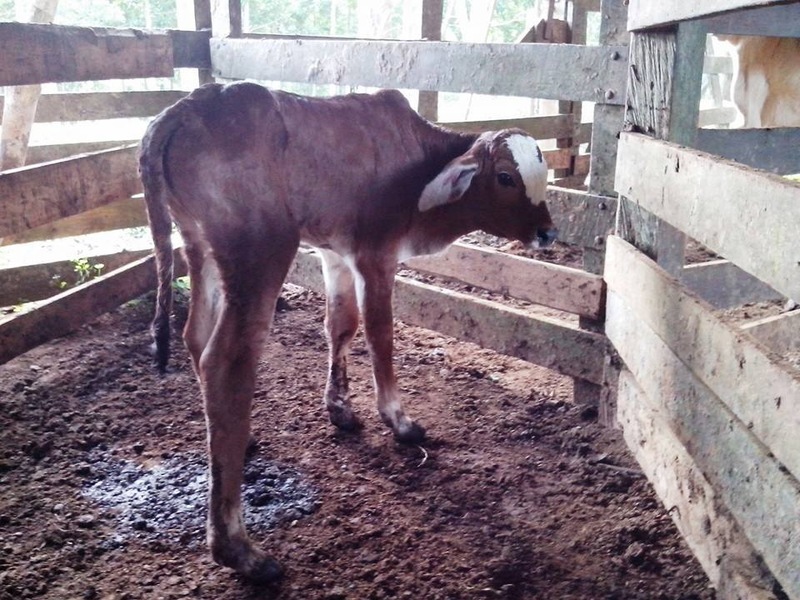 This farm is also used to produce exceptional pure breeds of cattle for reproduction. 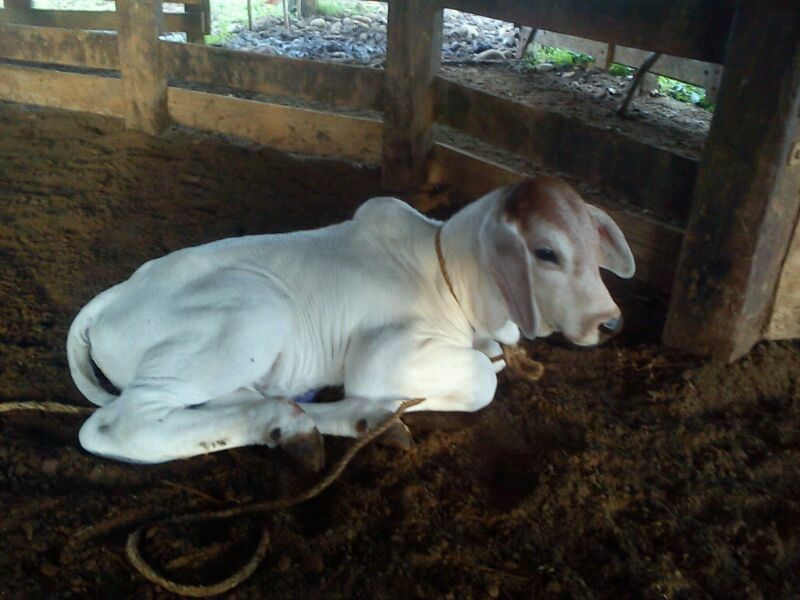 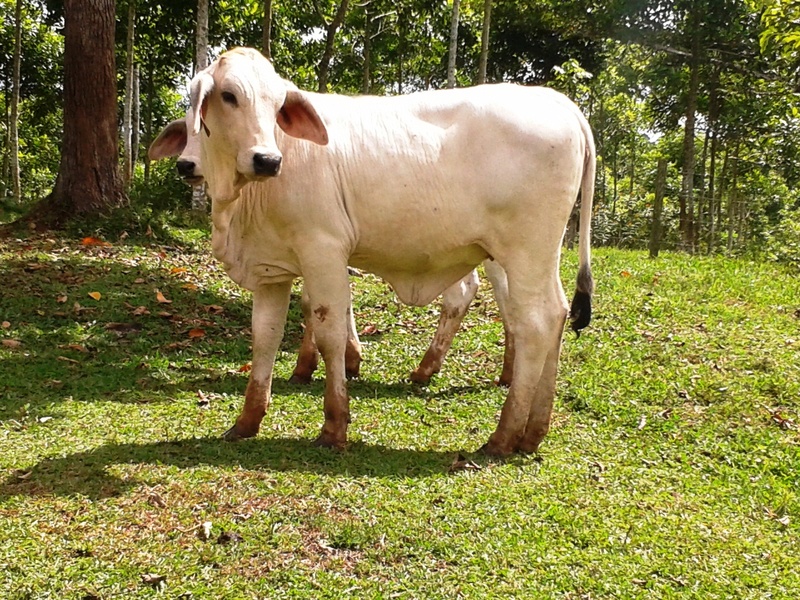 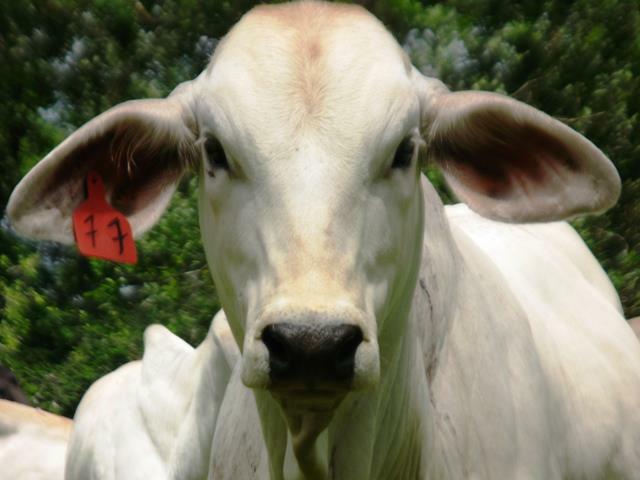 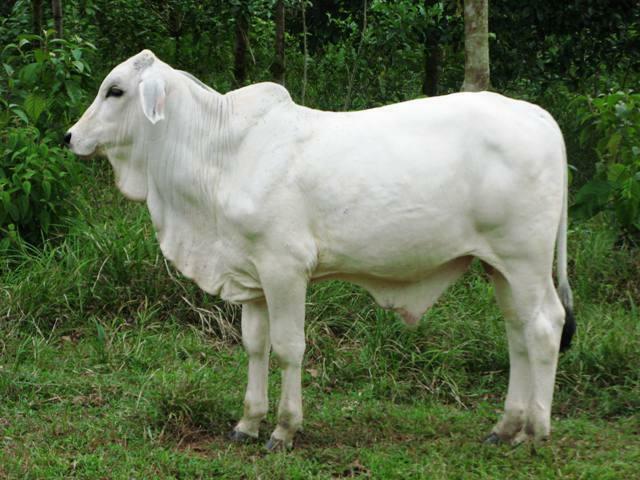 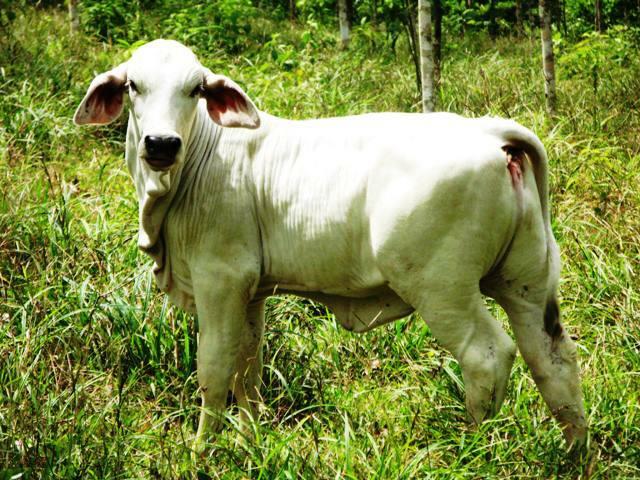 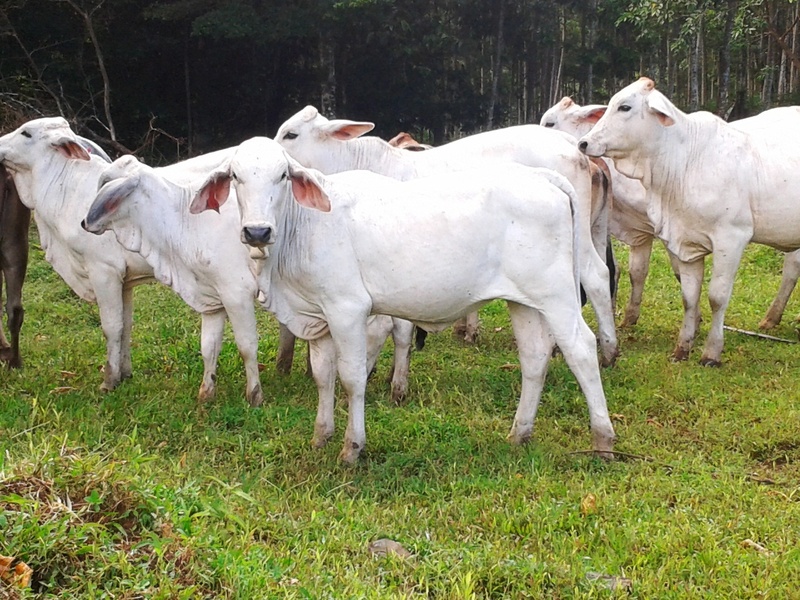 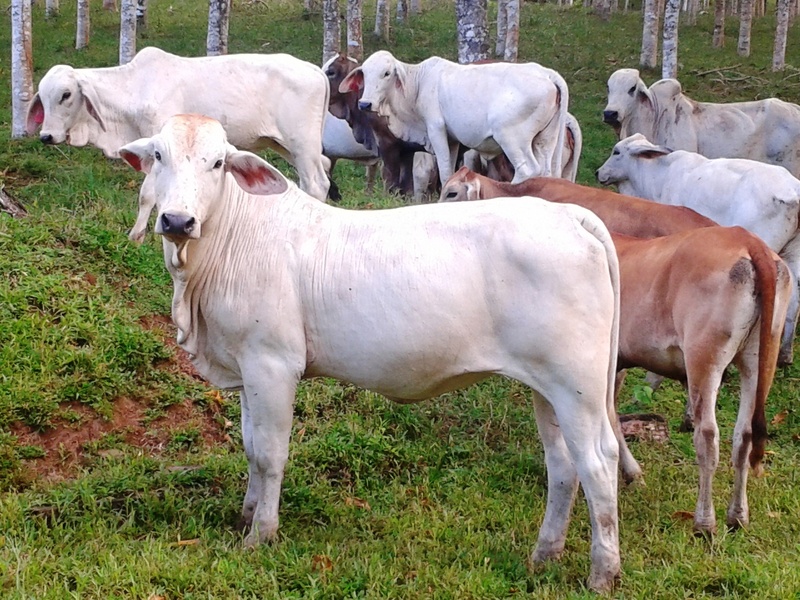 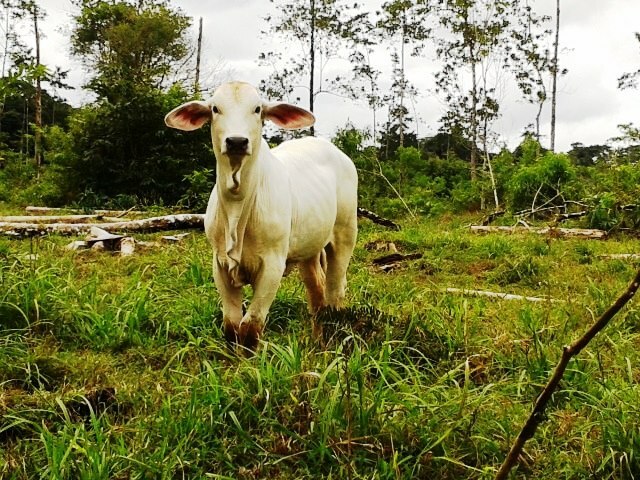 The cattle are confined to certain appropriate areas and corales so as not to interfere with the plantations and forests. 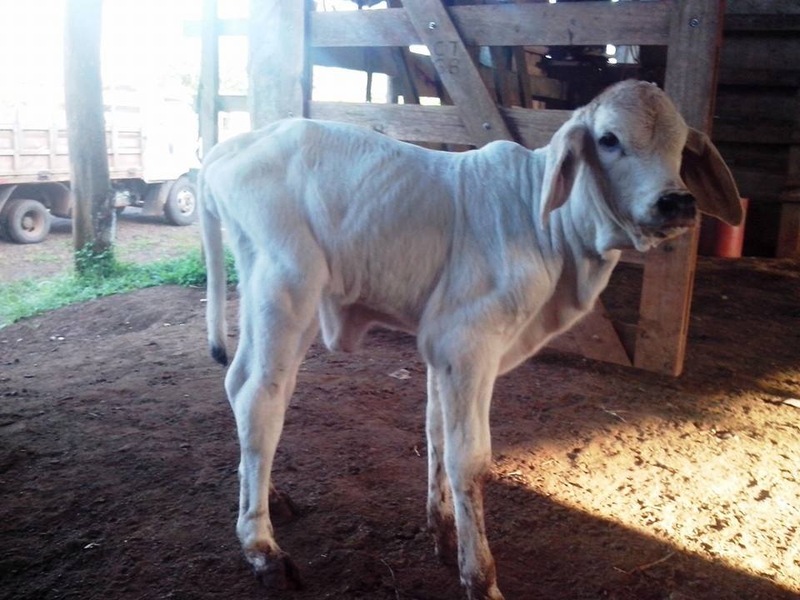 The purchase of the farm DOES NOT include the cattle, but we have included photos on this website in case a potential buyer wishes to know more or purchase cattle also.